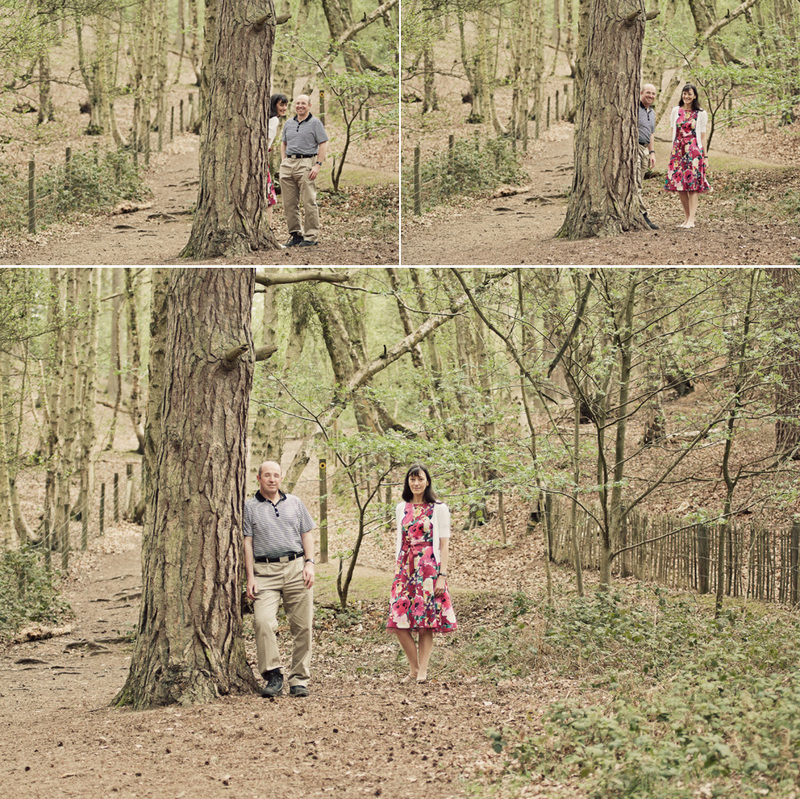 I was introduced to John and Sue at a winter wedding in Hertfordshire late last year (in fact I ate dinner with them during my down time) and was contacted by the bride’s daughter earlier this year to enquire if I would be interesting in capturing her mum’s forthcoming wedding in late June. 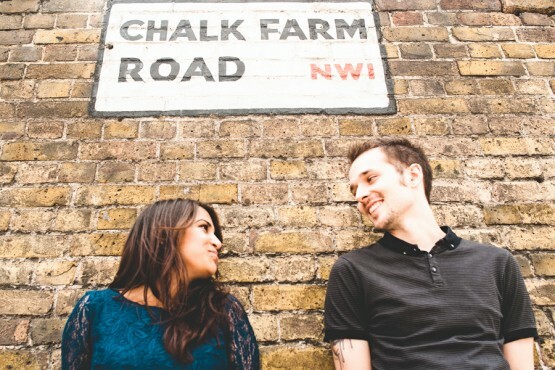 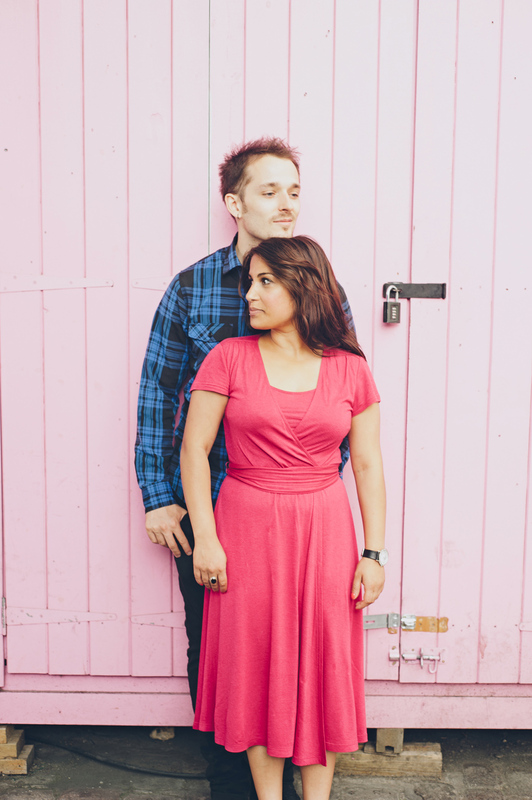 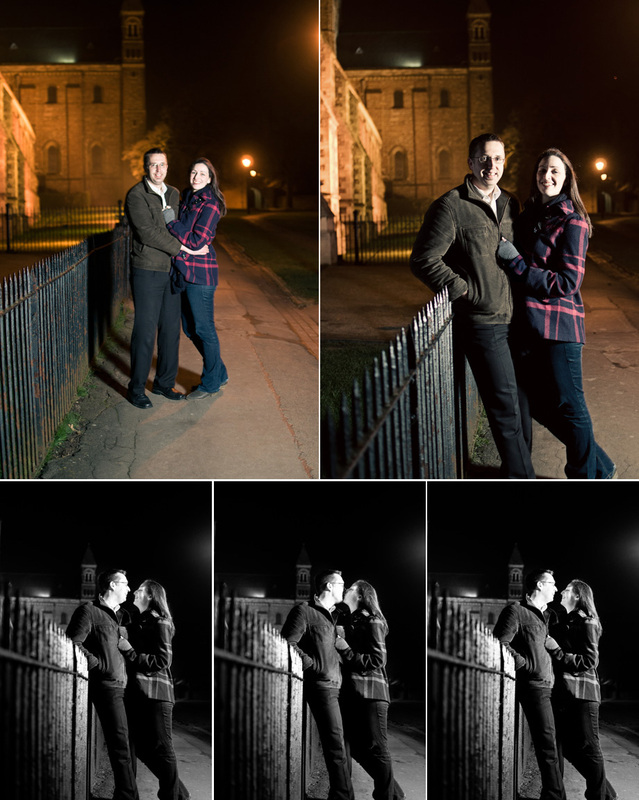 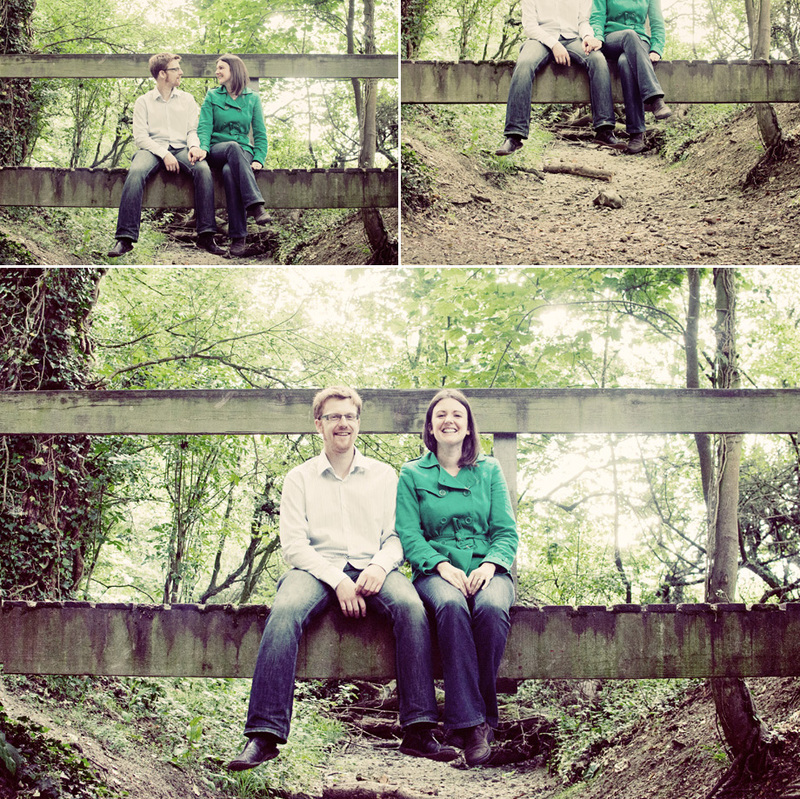 We met up again last weekend to complete our pre-wedding shoot and do some wedding planning – discussions of their day and a visit to the beautiful 12th century church where they will be getting married. 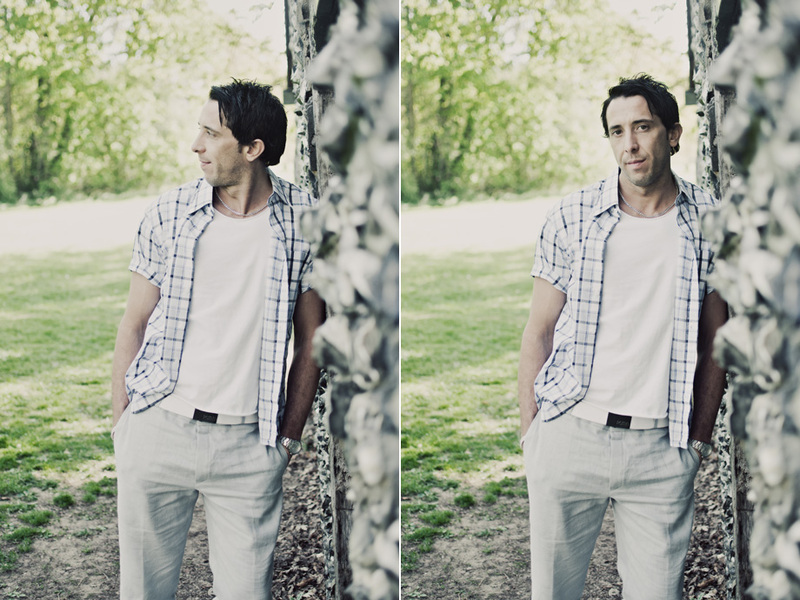 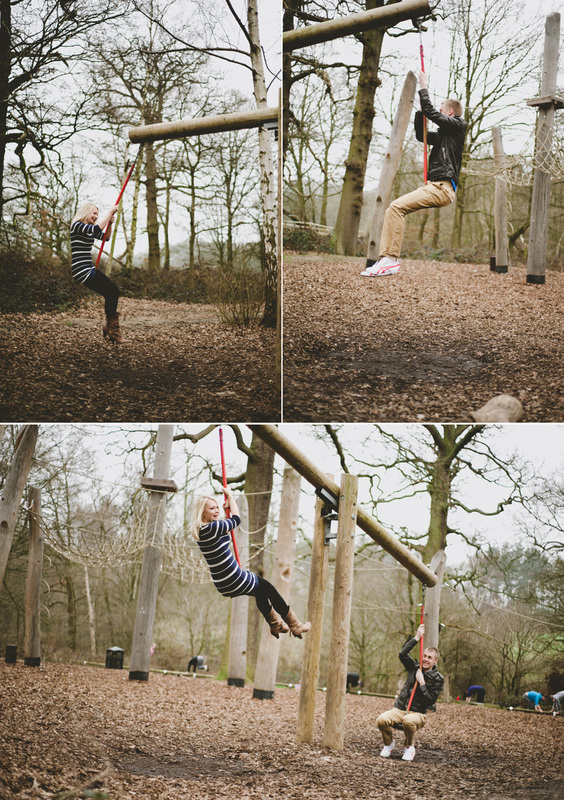 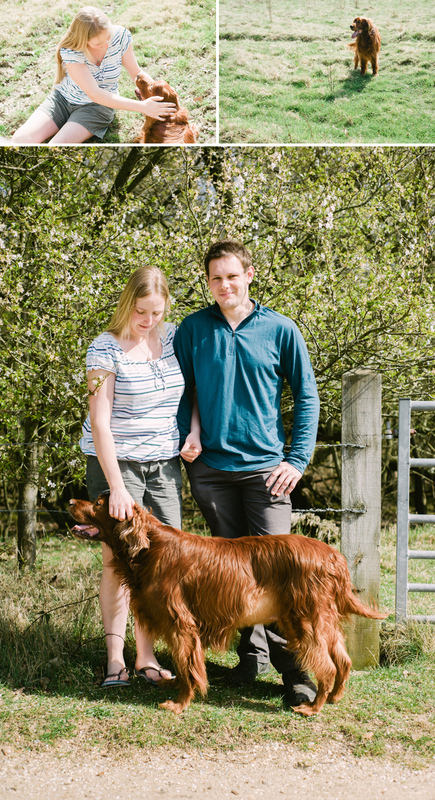 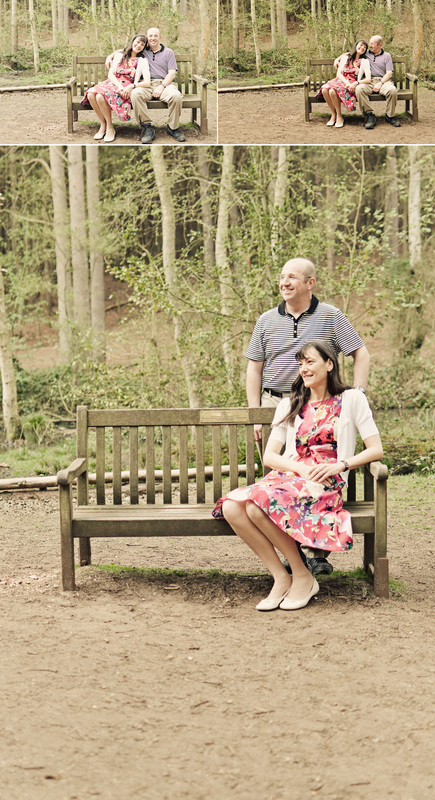 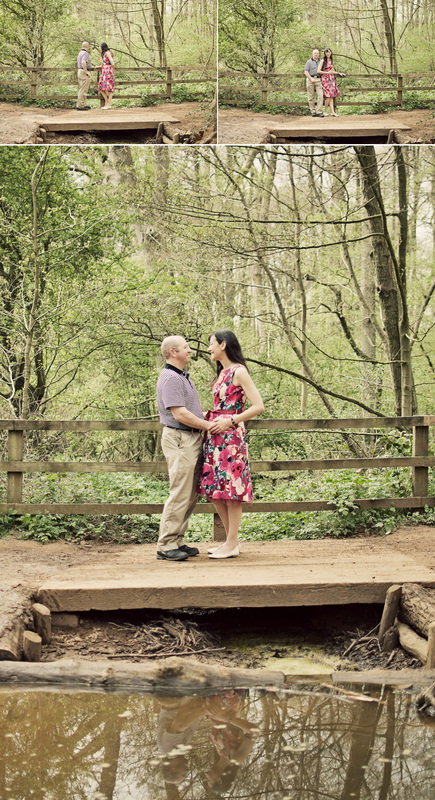 They chose to go to Stockgrave Country Park, near Leighton Buzzard – a place that holds some considerable sentimental value to them as it is where they first met. 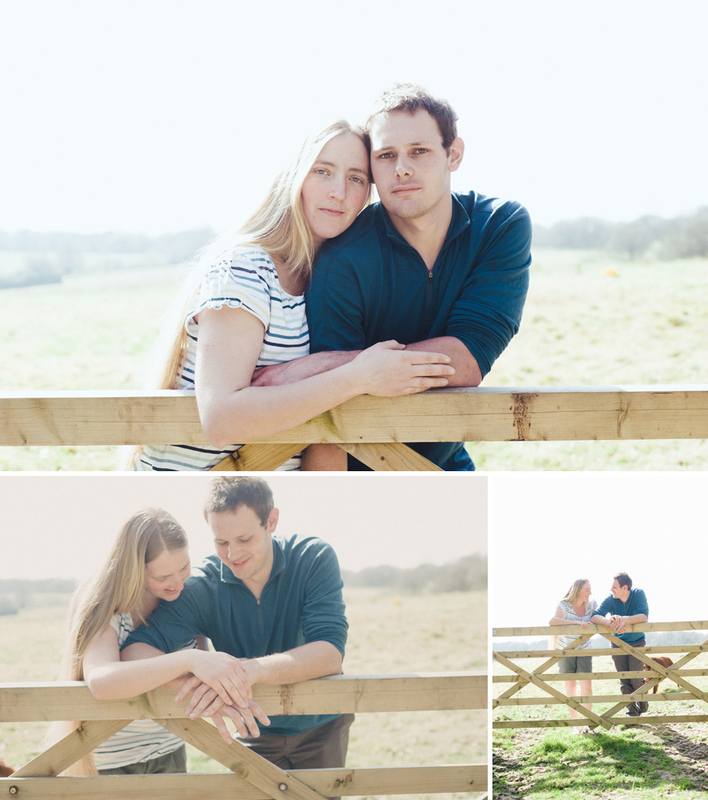 Off to the cafe for tea and cake…. 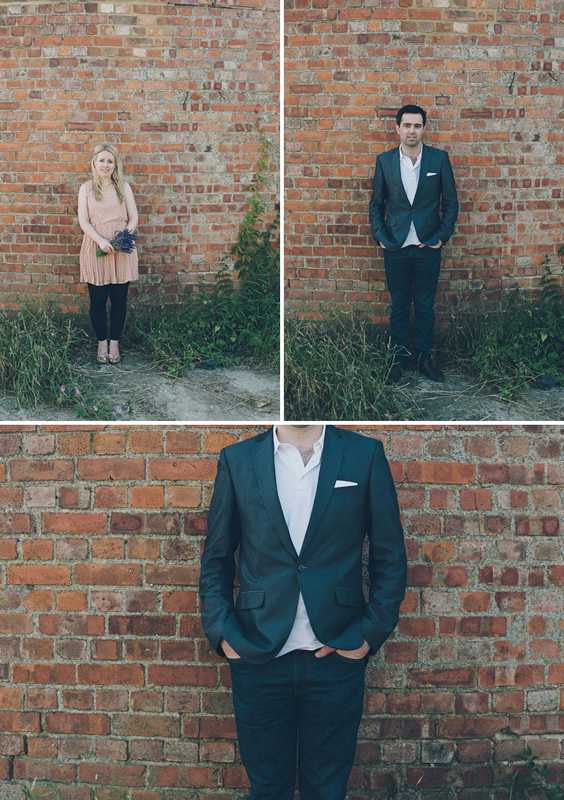 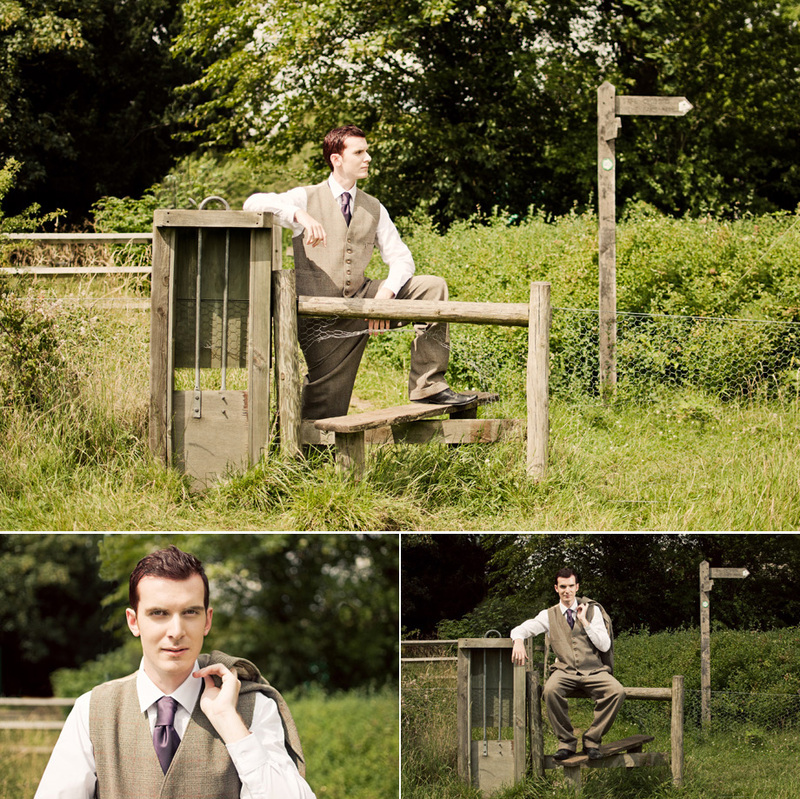 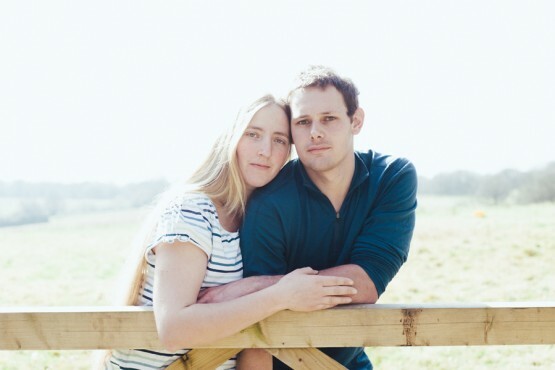 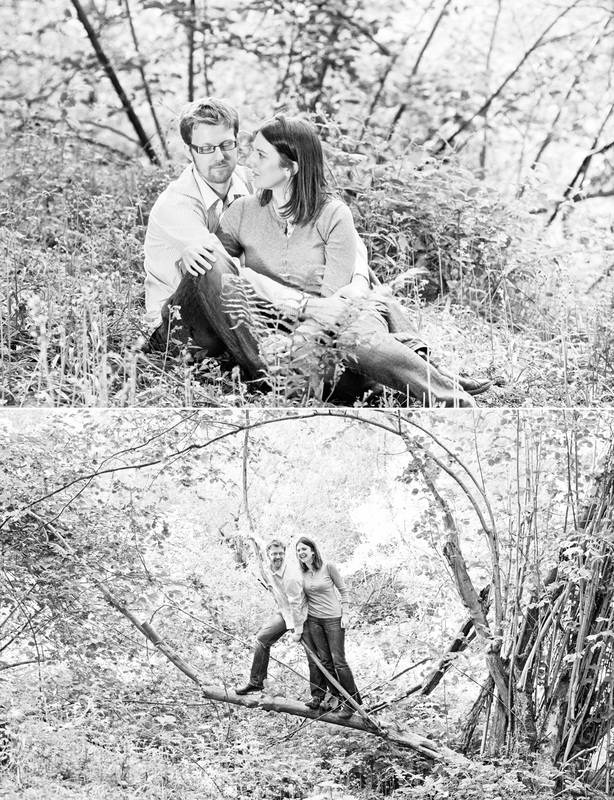 Here are some more of Lucy and Dan’s photographs from their recent pre-wedding portrait shoot at Chelmsford wedding venue, Hylands House. 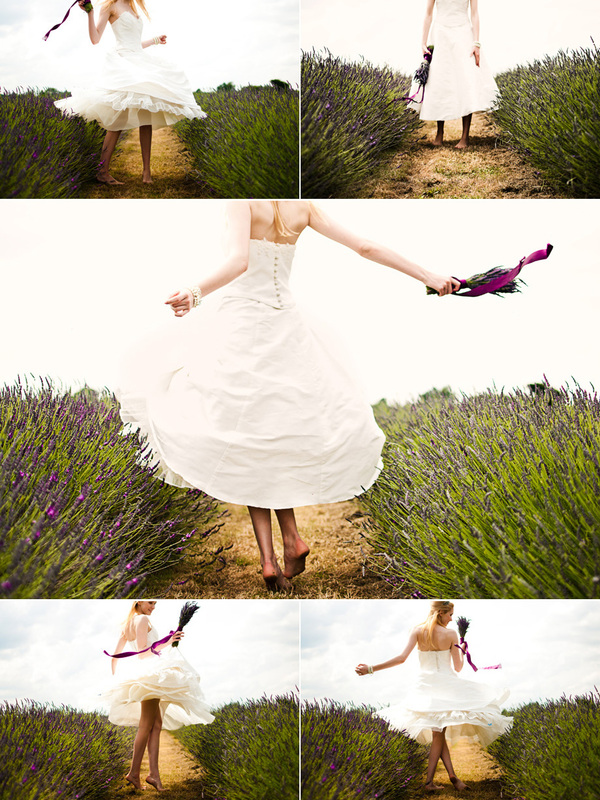 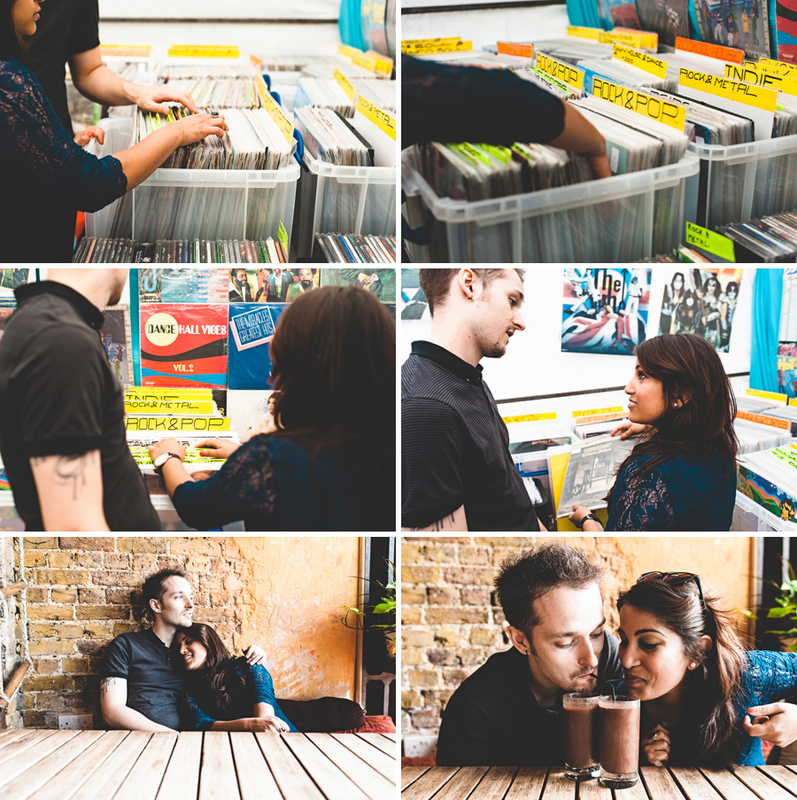 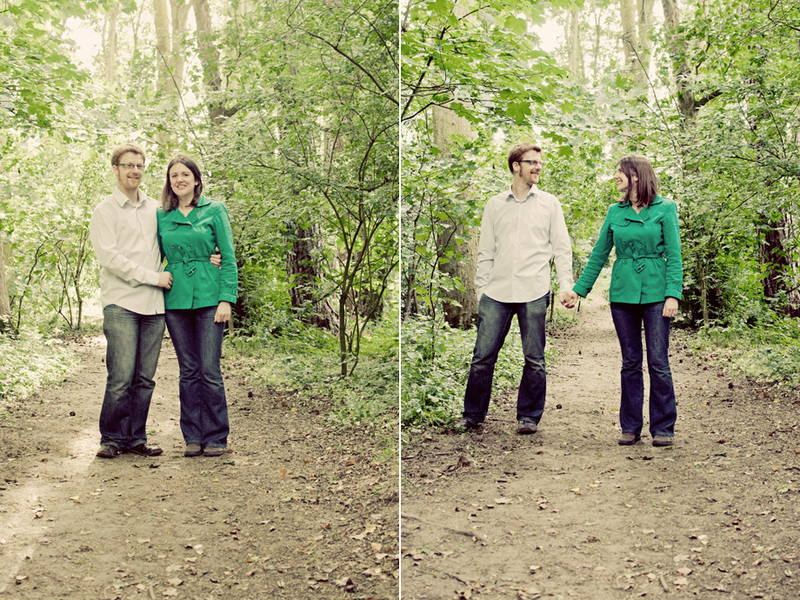 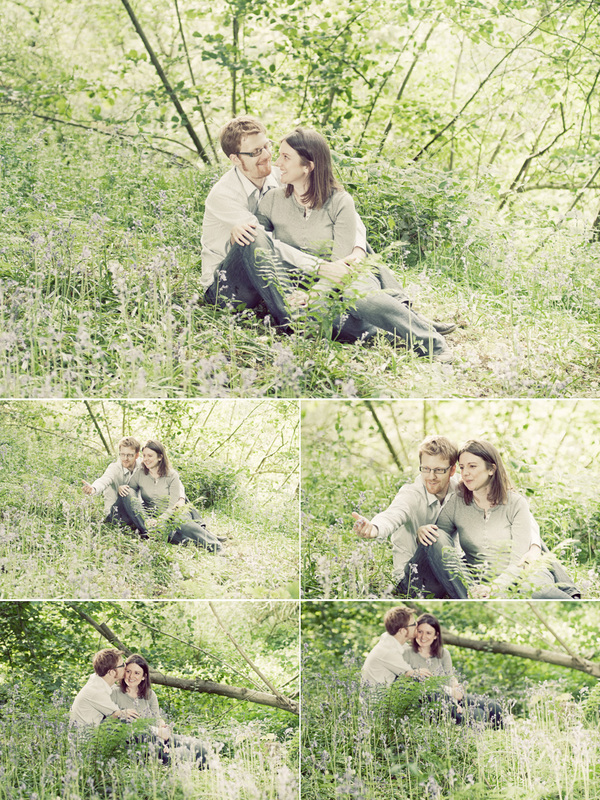 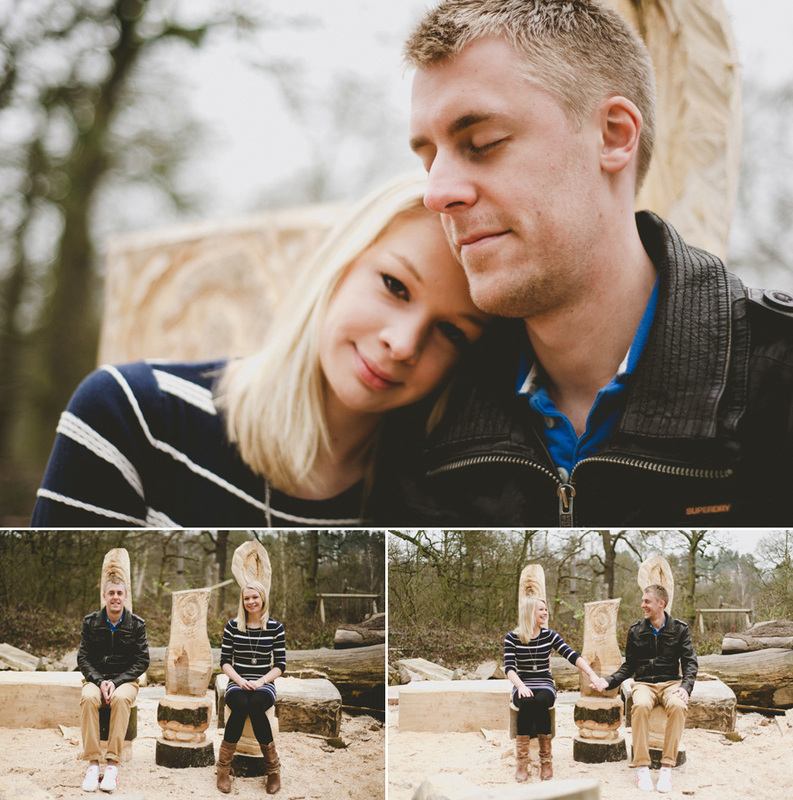 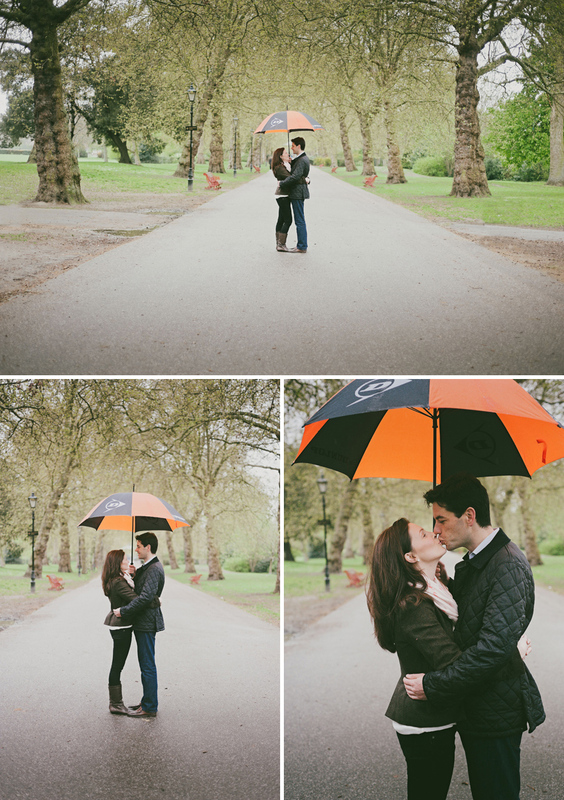 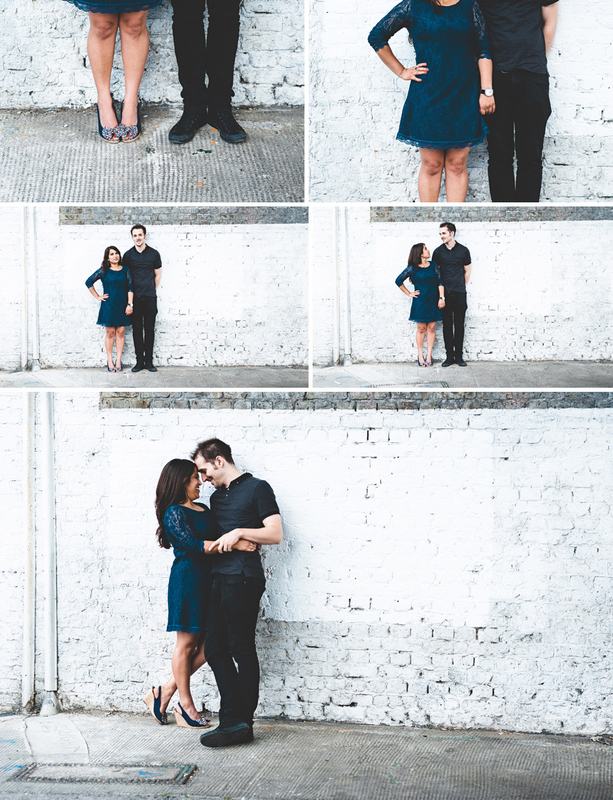 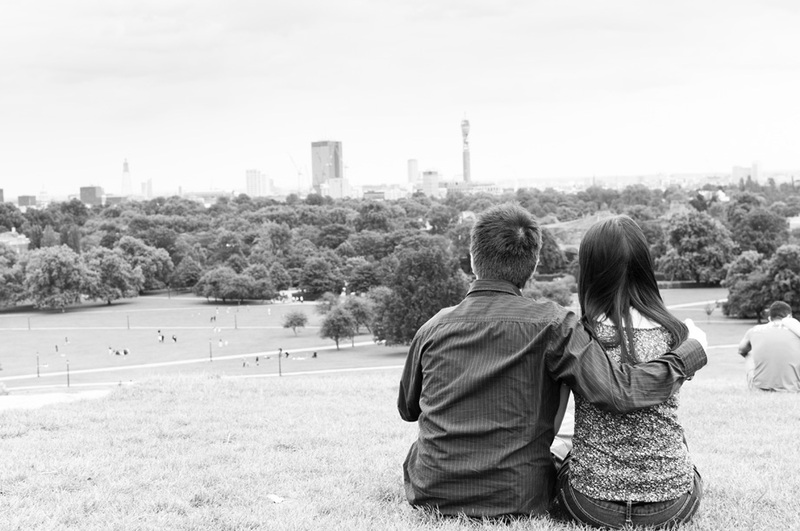 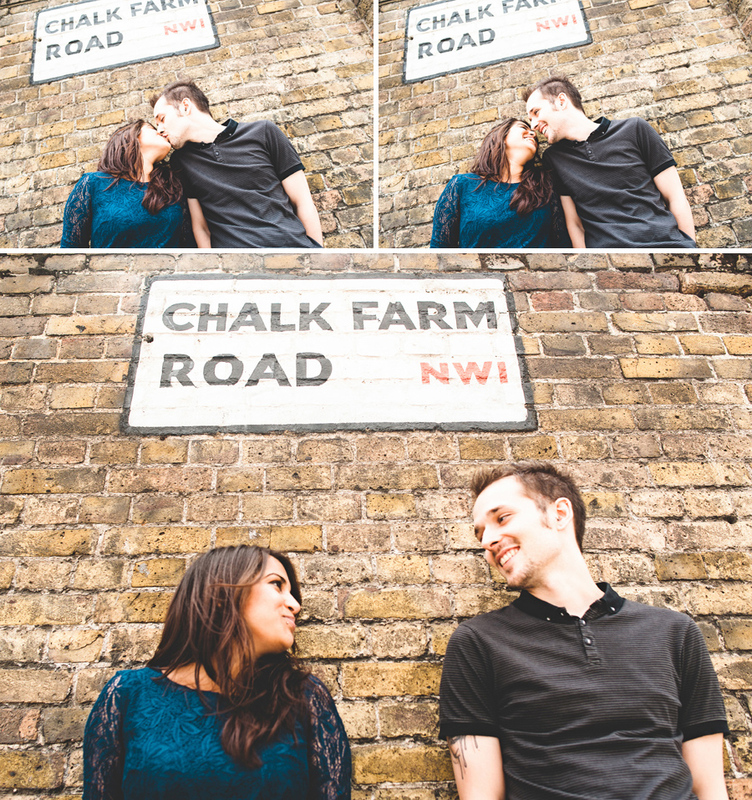 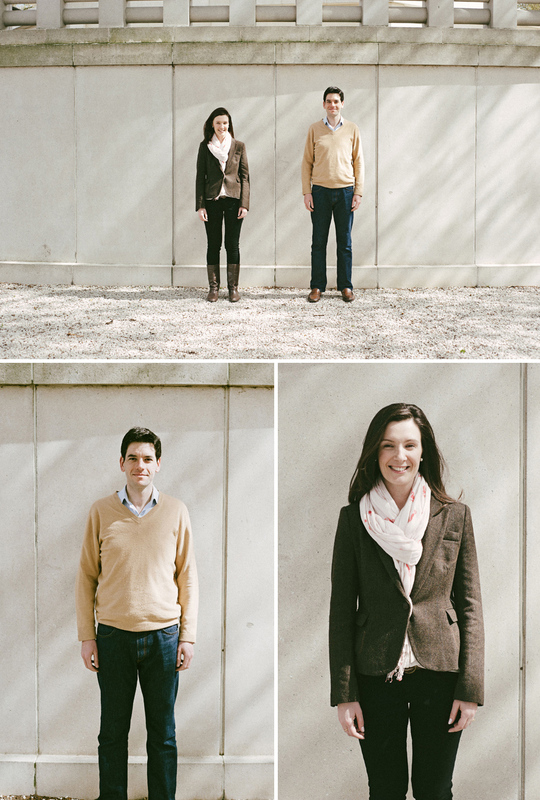 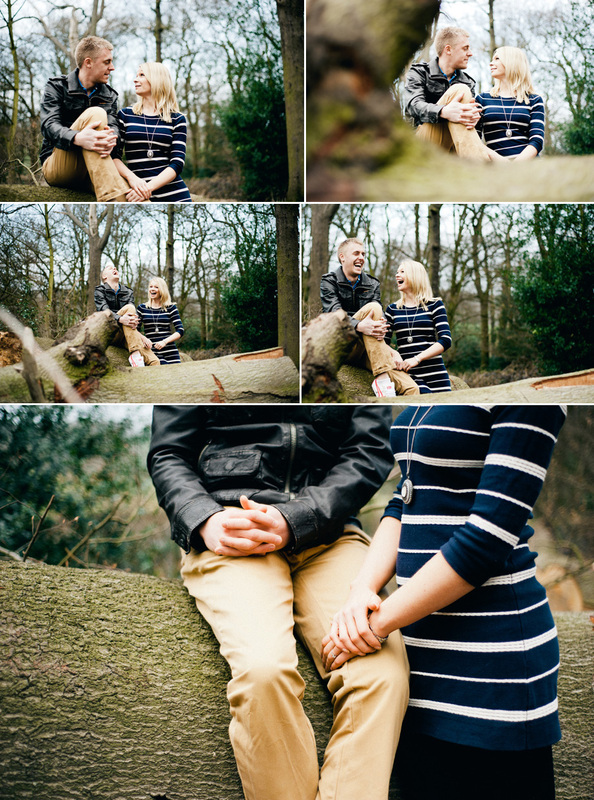 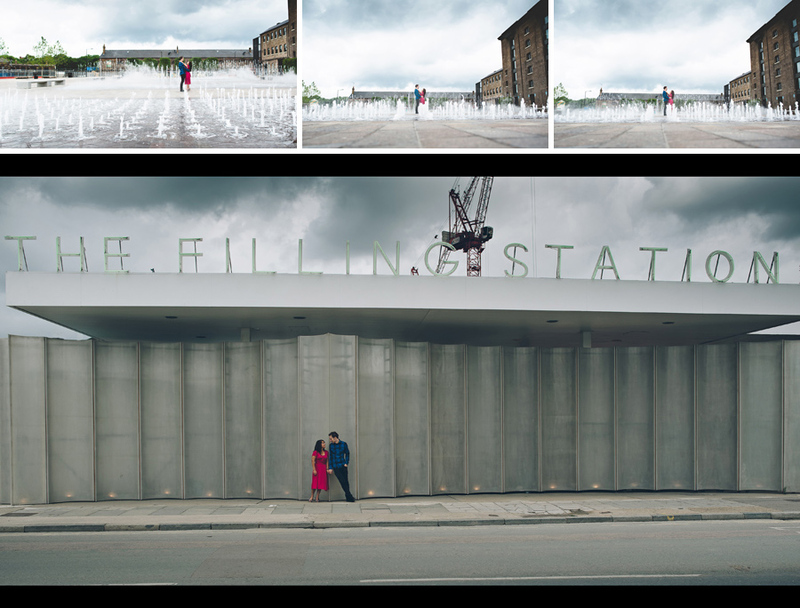 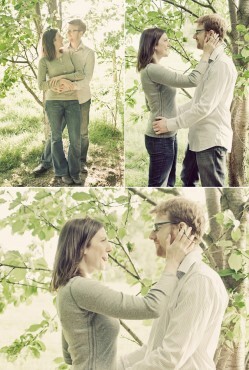 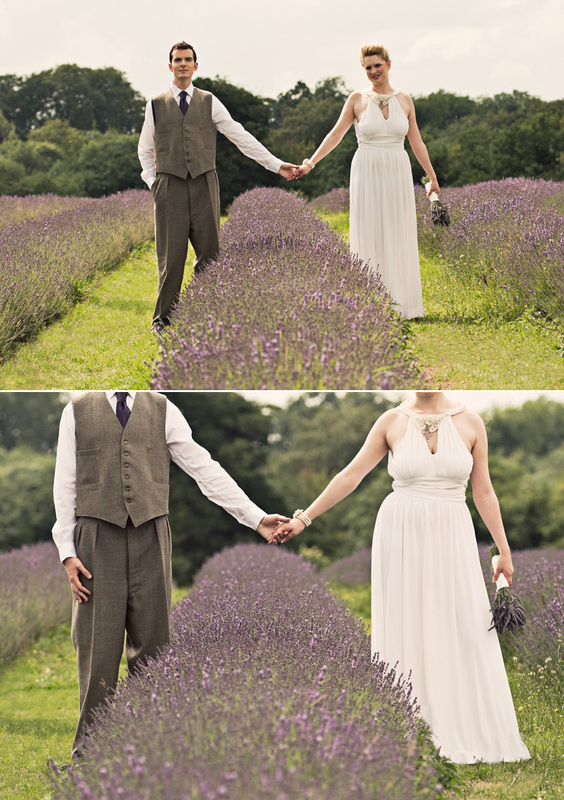 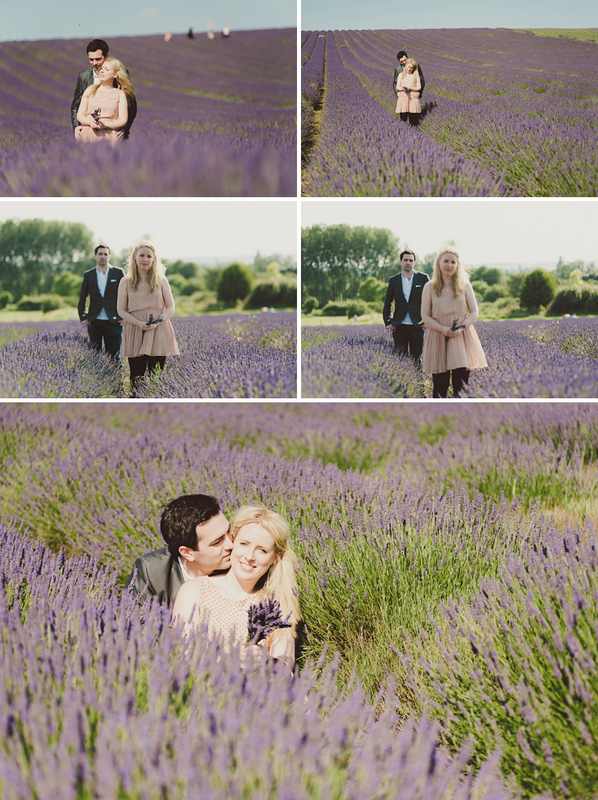 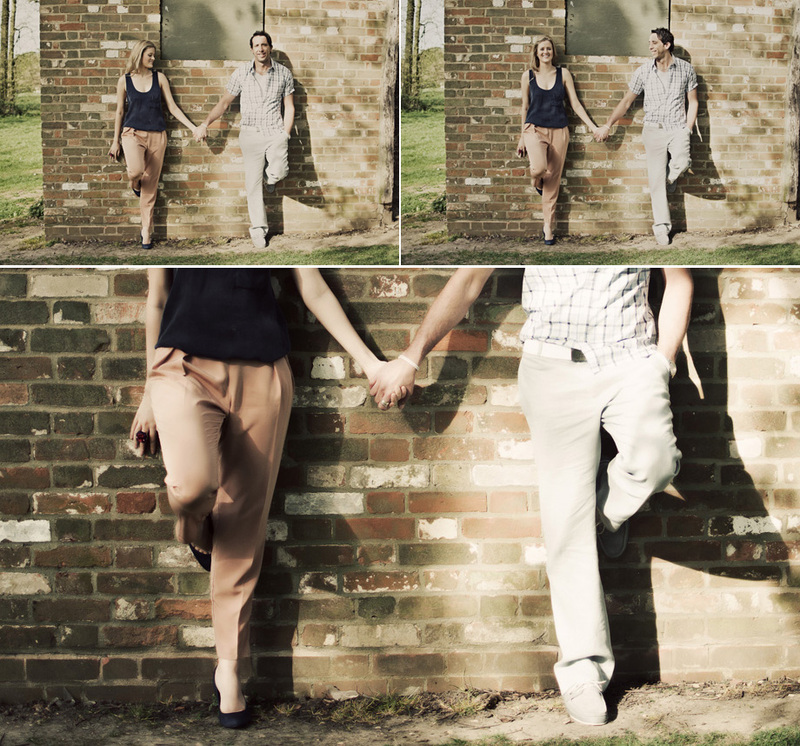 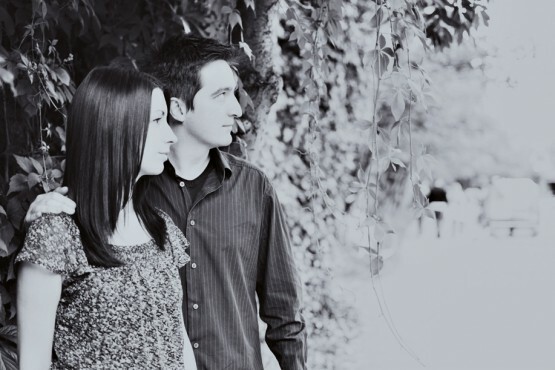 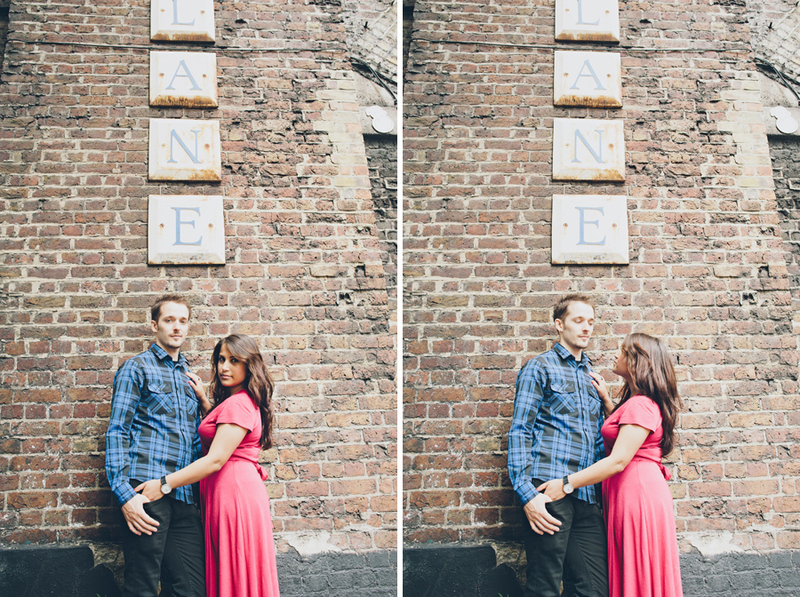 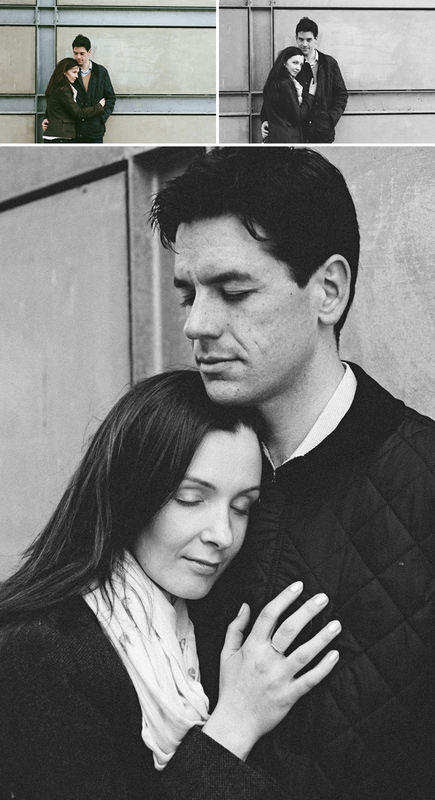 I am now eagerly anticipating their wedding day in June to have another chance to photograph them. 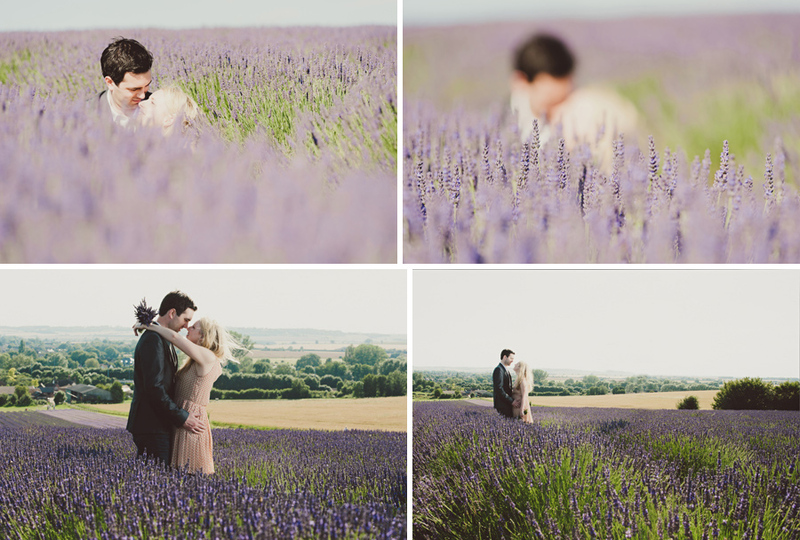 If you are getting married or know someone who is and is looking for a photographer, why not contact me using the button below to discuss bespoke coverage of your day.